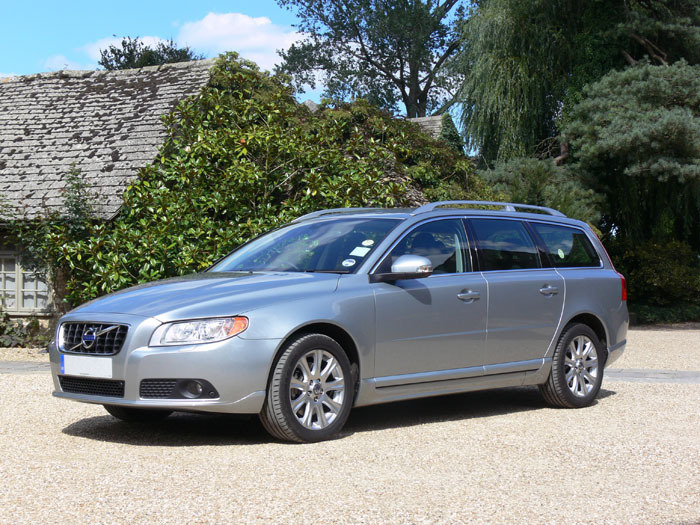 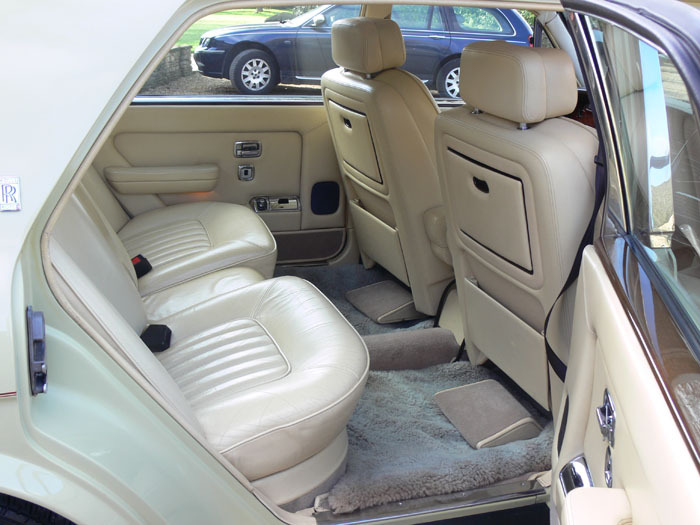 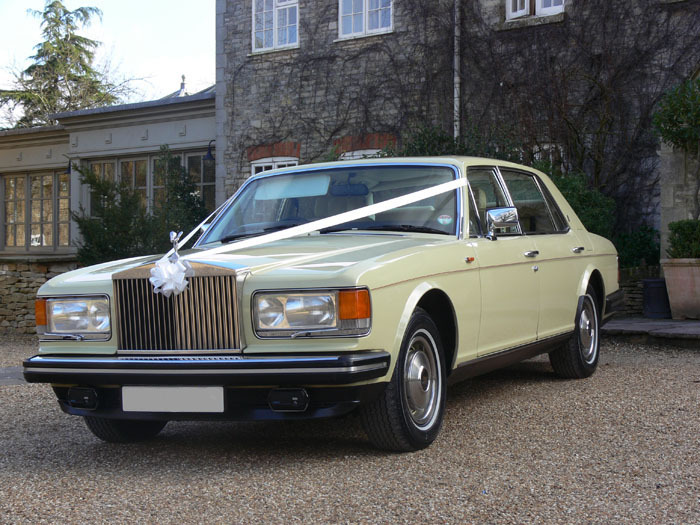 Our air-conditioned vehicles include a classic Rolls Royce Silver Spur, a luxury Mercedes S Class and a Volvo V70. 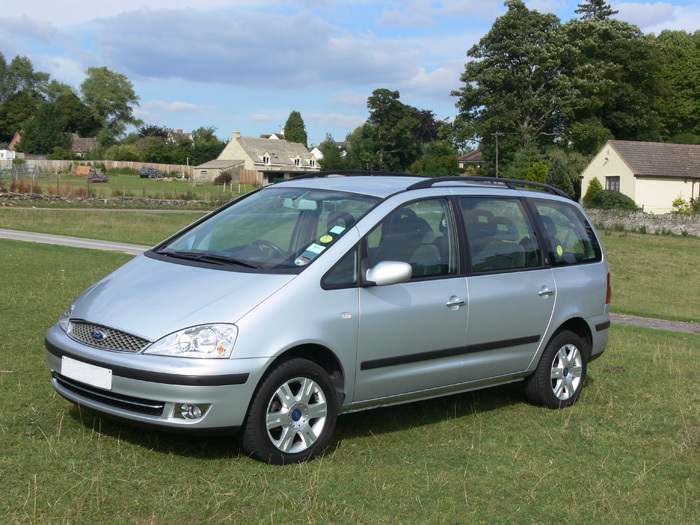 For larger parties we also have two executive people carriers including a Ford Galaxy Ghia capable of carrying 6 passengers and a Mercedes Vito Traveliner, which has 8 passenger seats. 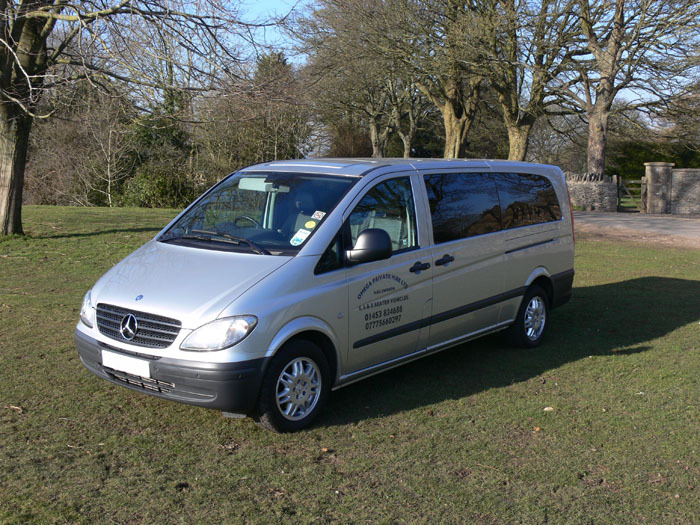 To view larger pictures of our luxury private hire vehicles, please click below. 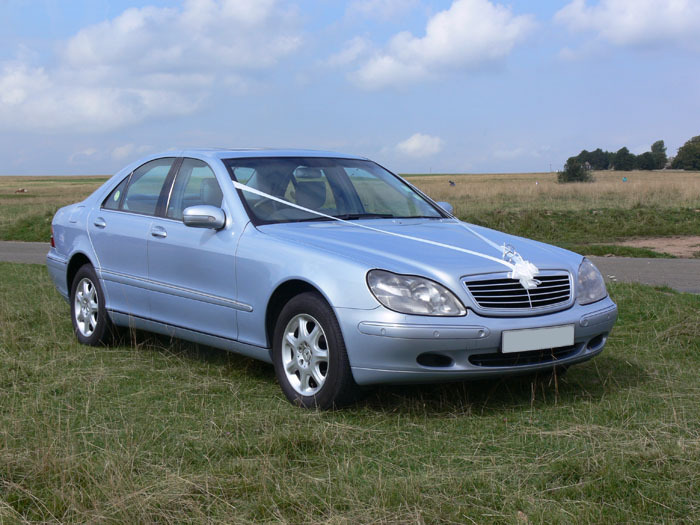 © 2011 Omega Private Hire Ltd.